affected by military operations and their families. To help serving and retired Armed Forces personnel and their families readjust after operations and assist them in meeting the unique demands placed on them by Service life. 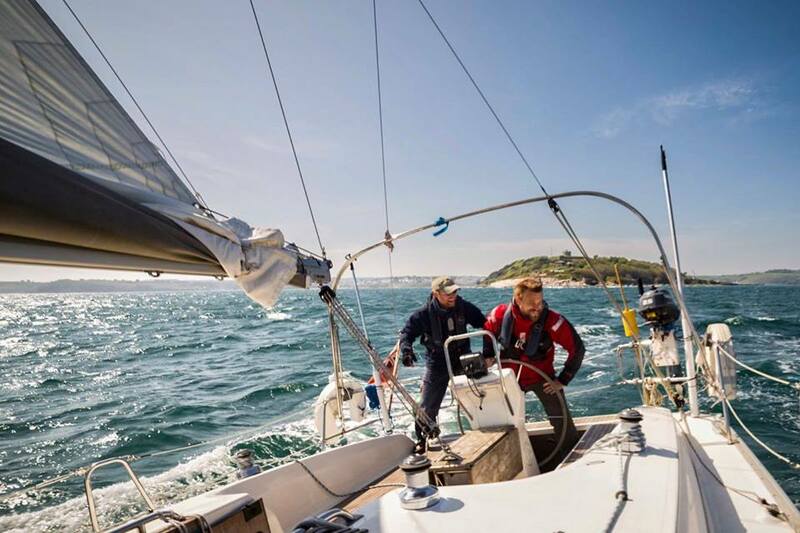 To provide Royal Yachting Association (RYA) sailing courses and career building opportunities to help make beneficiaries make ‘the right turn’. Our values define who we are; they are driven by a desire to help serving and retired Armed Forces personnel and their families, who have been affected by military operations. Through holding these values at the heart of everything we do, we have created a vibrant charity where ideas blossom and our beneficiaries and team thrive on success and flourish. We believe our core role involves helping people to connect and re-evaluate where they belong. By providing a supportive environment where a person can take stock, we enable people to relearn who they are and what drives them. It is important to remember that the concept of success varies depending on person and life experience. 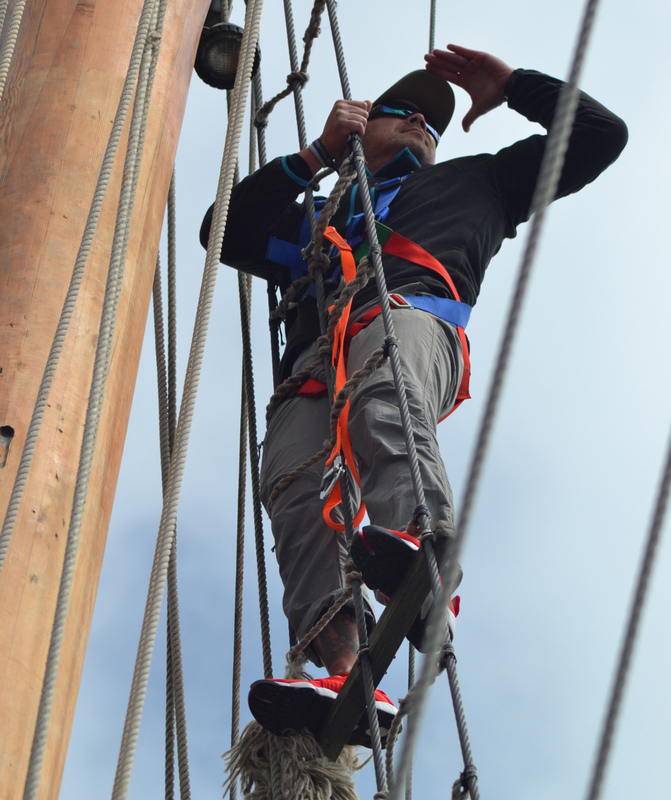 Some of the challenges we face with our beneficiaries are connected to what success looks like to the individual – as a serving person and then as a civilian. We all need encouragement at some time in life, our role is to focus on helping individuals identify what success is to them and then help them to achieve it.